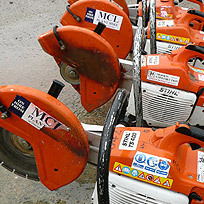 MCL Plant hire delivers a timely and dependable service at very competitive rates. We supply Yorkshire and its surrounding areas, but if you require delivery elsewhere then please get in touch and we would be delighted to give you a quote. 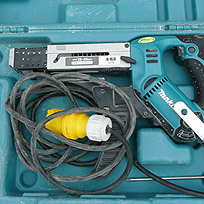 Our equipment is available for short and long term hire. 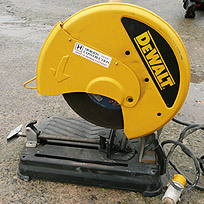 If required, we can provide qualified operators with our larger machines. We only provide equipment from top manufacturers, making sure it is serviced regularly to their recommendations and to BSI health and safety standards. We run a range of checks on all mobile, static and structural lifting equipment, excavators, including crawler cranes, tower cranes, lifting eyes, runaway beams, general lifting gear and access platforms. We can advise you on all of our plant-hire equipment, and make sure you have the right tools for the job. This includes visiting you on site to get a full overview of your project .